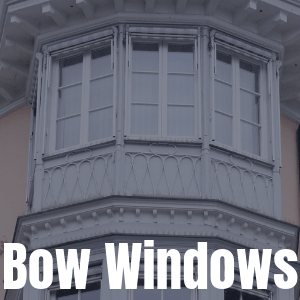 Midwest Builders is proud to announce our own vinyl replacement window. 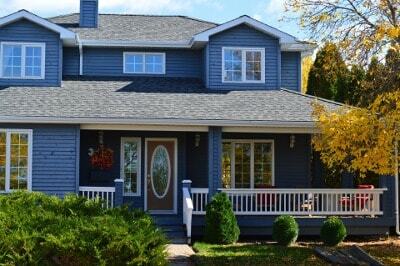 We are the only Iowa window dealer selling the custom-made "COMFORT ZONE" vinyl replacement windows. 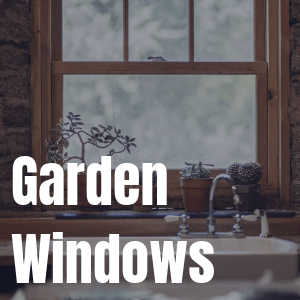 What that means to you, the customer, is that we are a company with over half of a century experience that has professionally designed a window that is cost-efficient and built specially for our climate changes. 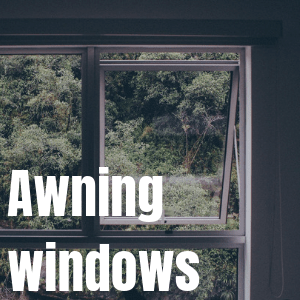 You will be amazed at the difference a new window will make to your home. It will end the drafts and keep the cost of heating and cooling your home to a minimum. 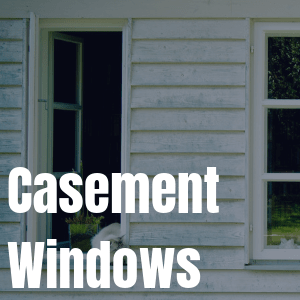 Window replacements are one of the least intrusive remodeling projects you can have done. 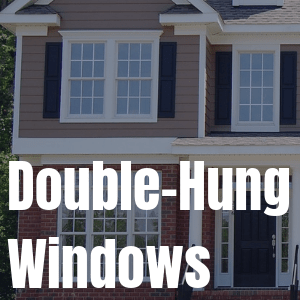 Generally, we are able to install new windows in your entire home in the matter of a day. Our knowledgeable sales staff would be happy to come to your residence to find out what your needs are and if we can make them fall within your budget. 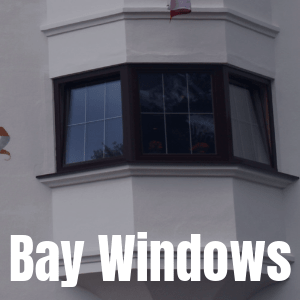 Our team offers window installation service to ensure that your windows are properly installed. Improper installation could result in a faulty seal, allowing outside air and moisture to enter your house. That is why installation is best left to the experts. 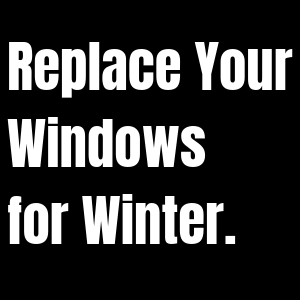 Generally, you should consider having your windows replaced every 15-25 years. 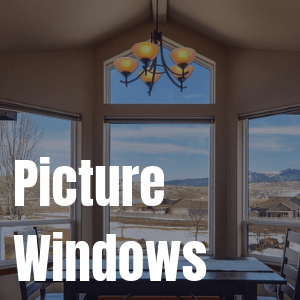 Midwest Builders is your number one installer for windows in Ankeny, Iowa and other areas surrounding Des Moines. We have been serving satisfied customers since 1954 and continue to do so. Take a look at our customer testimonials to see what our clients have to say about us! We love what we do and our goal is to help you create a home that you love. Call us today to get started with your free quote!